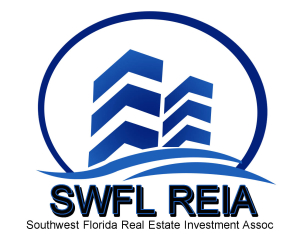 The SWFL REIA is a membership-based association comprised of real estate investors, people who want to learn more about investing, as well as people who do business in the industry, such as contractors, attorneys, home inspectors, Realtors, wholesalers, self-directed IRA managers, etc. The core purpose of The SWFL REIA is to help its members become more profitable and successful through networking, education, and empowerment. The SWFL REIA is different in the Real Estate Investing world in that we do not do information product sales. 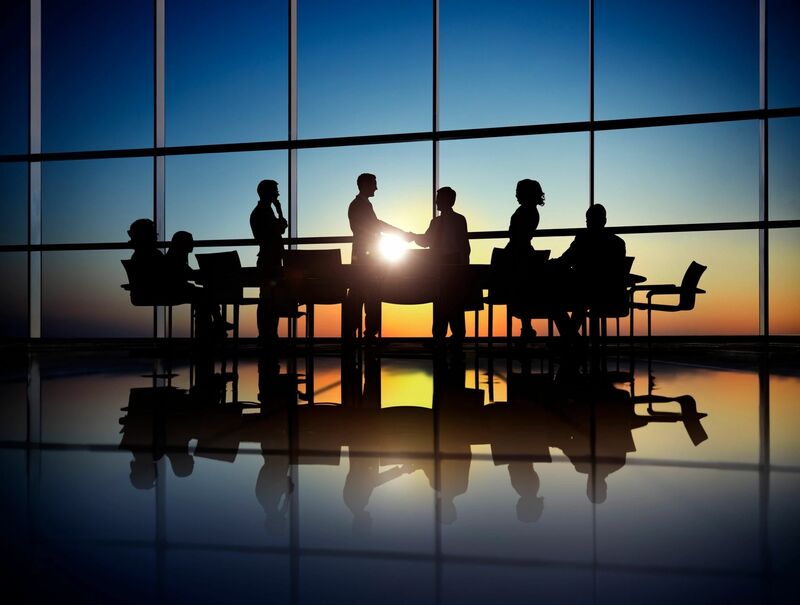 Our content rich meetings focus on Real Estate Investing via collaboration with like-minded Real Estate Investors sharing their own experiences.